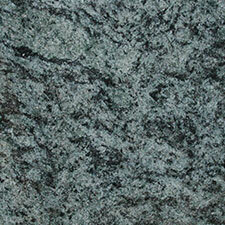 Polished granite worktops look luxurious, of that there can be no doubt. It is also extremely tough, durable and functional. 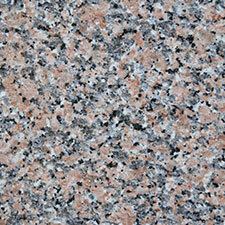 Granite worktops are used in the home and also in workshops where plastic or wooden worktops are impractical. 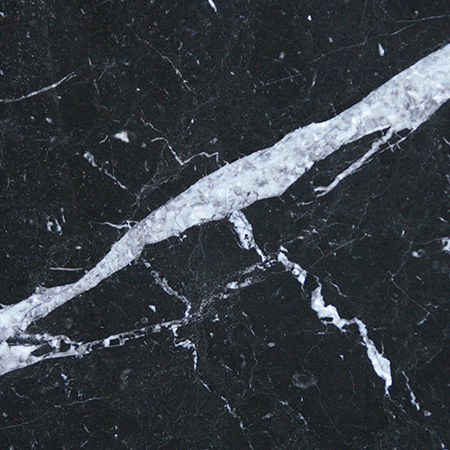 Discerning executives even select granite for their office desks. Regardless of the location, as time passes granite worktopswill require some maintenance tasks in order to clean and brighten them. Stone cleaner. This cleaner will be specifically for use by granite surfaces as other types of cleaners may well damage or stain the stone. 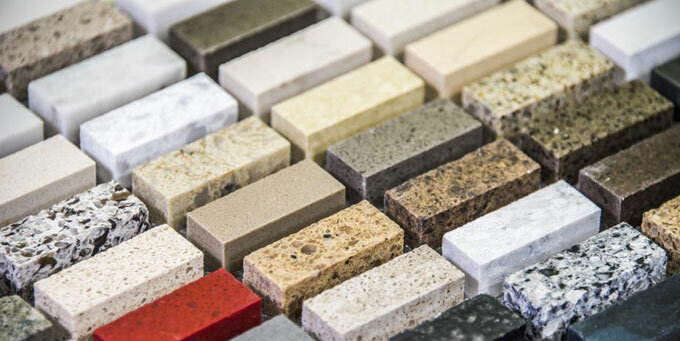 Do not use sandpaper or any other rough material as an alternative since despite granite’s toughness some surface damage can occur. A soft sponge for removing excess stone cleaner prior to polishing. Granite polish. 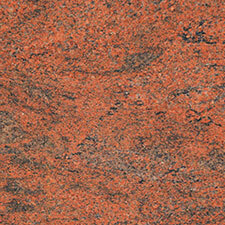 Once again, this polish is specifically designed for use on granite surfaces. Do not use any other type of stone polish. Chamois or soft white cloth for polishing. Once you have acquired all of the above items, you are ready to begin the polishing process. Please follow the steps outlined below. 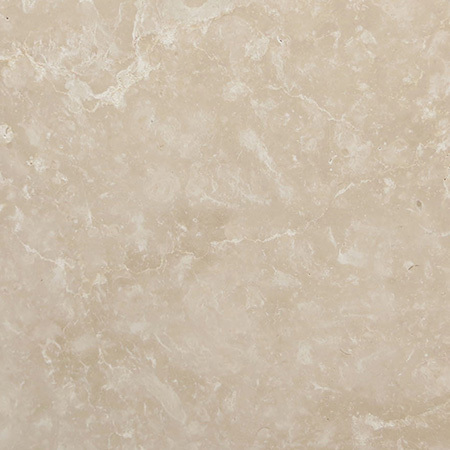 Liberally apply a stone cleaner rated for granite to the worktop surface and follow the product instructions exactly. 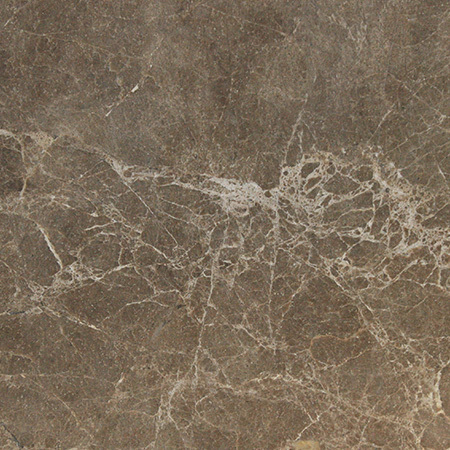 These may be different and will depend on the stone cleaner selected. 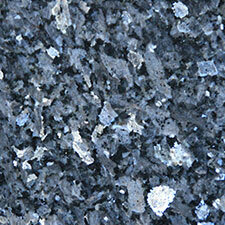 Using your sponge, wipe the surface of the granite worktops until all surface residue and contamination are removed. Allow to dry fully before proceeding to the next step. Never use a hairdryer or heat gun to speed up the process. Allow the surface to dry naturally. 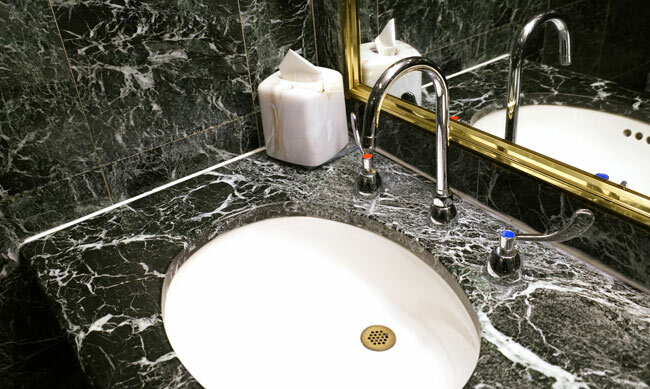 Place a small amount of granite polish on your sponge and evenly spread it around the granite worktops’ surfaces. 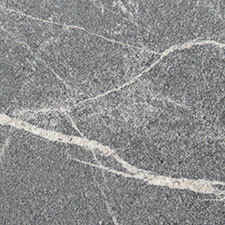 Using your soft close, and polish the surface of the granite worktops using a circular motion. Add more polish if necessary, and repeat until you are satisfied with the results. 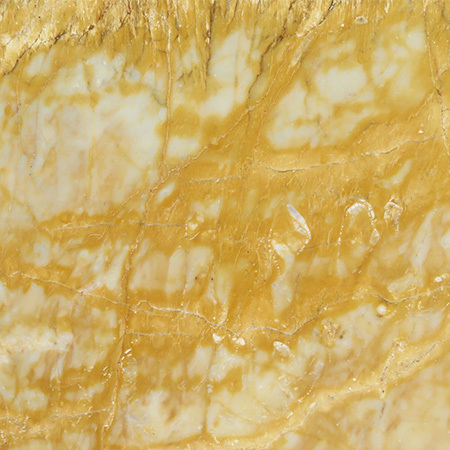 If streaks are visible on the granite surface you will need to add additional polish and buff the area until all streaks are removed. You have now successfully completed your task. Allow to dry fully before placing any objects on the surface. This task can be accomplished by anyone, as the process involved is a simple one. 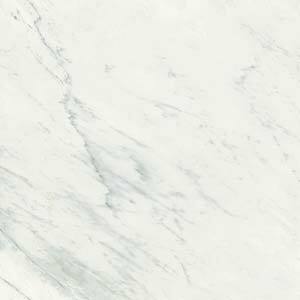 Polishing your granite worktops will restore them to their original appearance, an appearance that is sure to draw compliments from future visitors, whether it is family, friends or business colleagues.